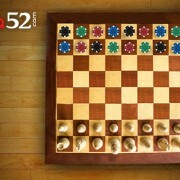 Have you ever played chess? Do you play both chess and poker? You are not the only one. Did you know several chess players, for example Jeff Sarwer, play ..
New Year is just around the corner, and it’s that time of the year when we make resolutions to improve ourselves. 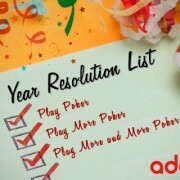 And one of the common resolutions made .. 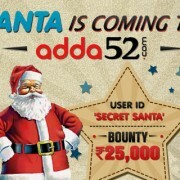 This December Adda52.com will be upping the festive cheer as part of our Christmas Calendar. 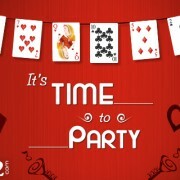 During the the month of December 2015, the poker site will ..
Diwali – the Festival of Lights – is regarded as the most colorful and bright festival of India. This festival of Diwali symbolizes the victory ..